Thank you to everyone who attended our 2nd Annual Breakfast Event, our sponsors, and to our guest speaker, Jason Reece (scroll down to view the SlideShare presentation). We were delighted to have Jason Reece as our guest speaker. Jason is the Director of Research for the Kirwan Institute. 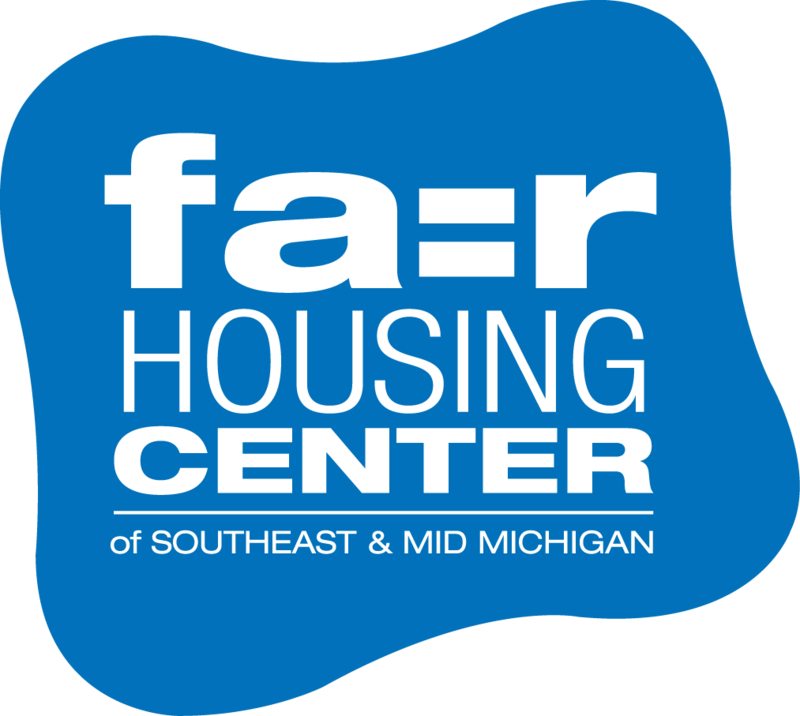 The title of Jason’s talk was: “Place, Housing & Opportunity: Fair Housing for Supporting Thriving Families and Communities.” Below is SlideShare of his PowerPoint presentation. 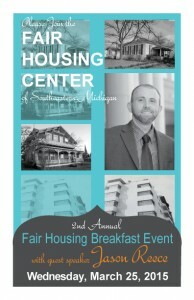 Stay tuned for details on the 3rd Annual Breakfast (March, 2016).